Features: Stainless Steel. Dual Rail. Sling. Condition: New In Performance Center soft case. This 460 XVR Performance Center Hunter features a fluted barrel, sling, integral picatinny style base top and bottom, forged hammer and trigger, traditional pinned sear, and internal lock. 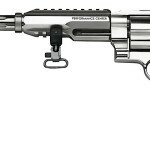 The Smith & Wesson model 460XVR (X-treme Velocity Revolver) is so revolutionary that it required an entirely different designation. From hand-cutting and fitting to fine tuning for precision, these firearms are top performers. Products from the Performance Center are the ultimate expression of old-world craftsmanship blended with modern technology. 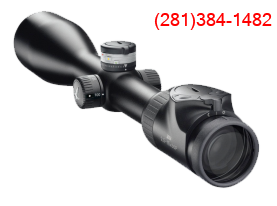 This model has a stainless steel frame and cylinder, a 12″ barrel, top and bottom rails, removable Patridge front sight, chrome hammer, chrome trigger with trigger stop, and PC Tuned Action. It comes with a sling an in a Performance Center soft case. Condition: New in Tanfoglio Combination Case! 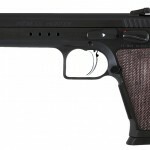 Been thinking about doing a little Pistol Hunting? Get a Witness Hunter and you will drop them where they stand. The Witness Hunter becomes an extension of you arm, you aim, squeeze the trigger and the Buck or Boar drops. It’s about time that you enjoyed pistol hunting and brought home the bacon. 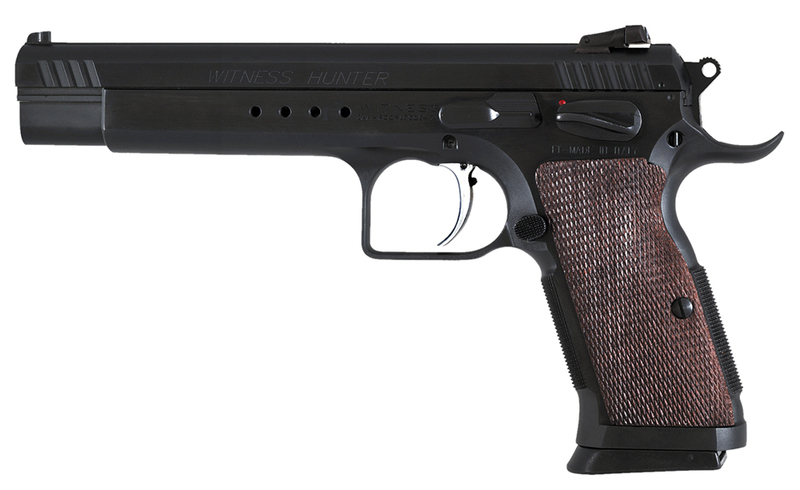 This Witness Hunter comes in 10mm to drop them in their tracks.